TCS made a net addition of 27,049 employees in the last four quarters of the calendar year 2018. 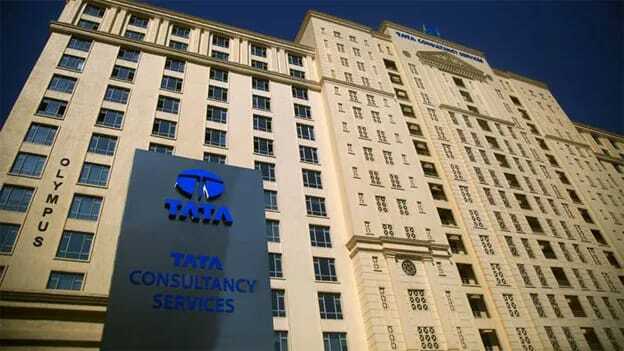 IT major Tata Consultancy Services (TCS) has made offers to 30,000 campus recruits this financial year, which is higher than its previously stated number of 28,000. The number is also highest in the last three years as in the previous two years, it made offers to 20,000 students each. The company made a net addition of 27,049 employees in the last four quarters of the calendar year 2018 compared to 7,000 in 2017. It now boasts of an employee strength of 4.2 lakh now. The hiring momentum comes on the back of the strong project pipeline given that it secured deals worth $15.8 Bn in the nine months of the financial year. A major push came from the rebound in the mainstay banking and financial services business, coupled with a strong pick up in its retail and consumer packaged goods business. In addition, Mukherjee stated that the company has been hiring in Latin America as it needs Spanish and Portuguese language capabilities. The IT major has also been ramping up count in Manila, China, Australia and Japan where the focus in on acquiring local talent. It is this very focus on local talent which has prompted it to reduce its dependency on H-1B visas as well. TCS said it made the highest net addition of employees in the US in the last nine months compared to any similar period as part of its localization efforts where it is hiring from US campuses. The jump in hiring is a welcome sign for the IT major. This has been facilitated by the growth in revenues. In the December quarter, TCS doubled its revenue growth to 12% on a constant currency basis, with the banking, financial services & insurance (BFSI) segment in North America accelerating. Recently, it also secured a major legal win in the US where a California jury unanimously sided with it, saying the Indian company did not discriminate against non-south Asian workers in the US as alleged in a lawsuit. The win is a major vindication for the Indian IT lobby especially in times where President Trump and his administration has been trumpeting the mantra of American jobs for Americans first, even though there is a significant shortage of STEM talent in the country. To fight off this stigma, TCS, Infosys, and other IT majors have been significantly ramping up investments in STEM initiatives in the US.